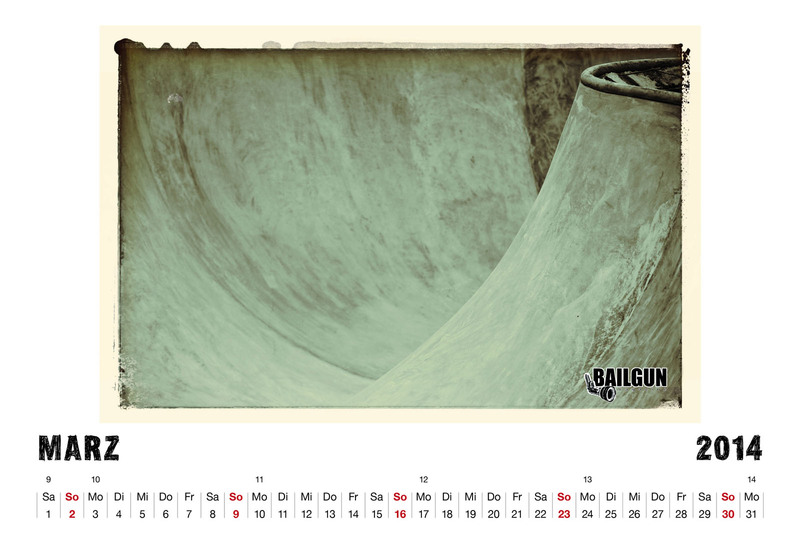 The Wallpaper Calendar Dezember 2014 is online!!! 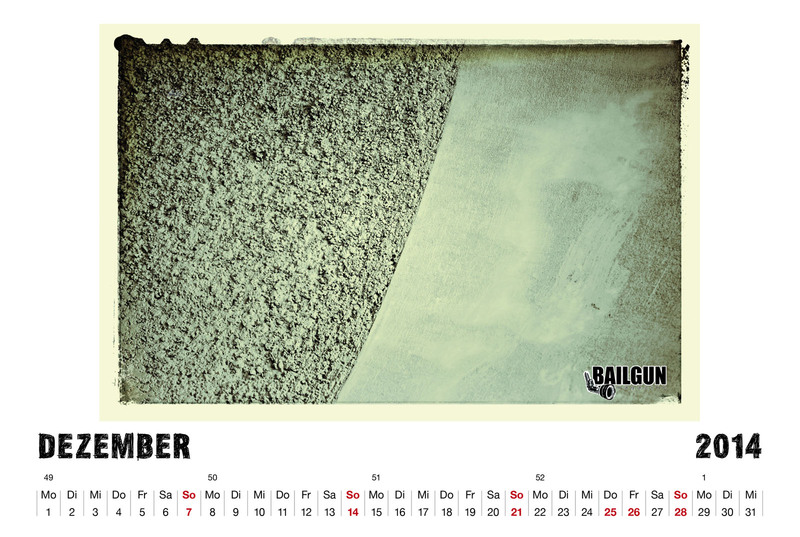 The Wallpaper Calendar Dezember 2014 is online and readyfor download. Go get it! Just click on the photo see the large version and save it on your desktop. 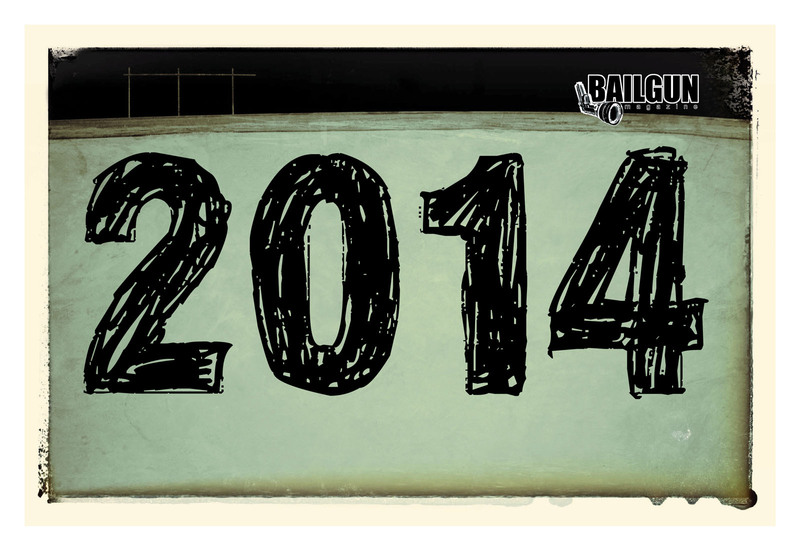 Happy new year to all Bailgun friends. at home or your favourite printshop. 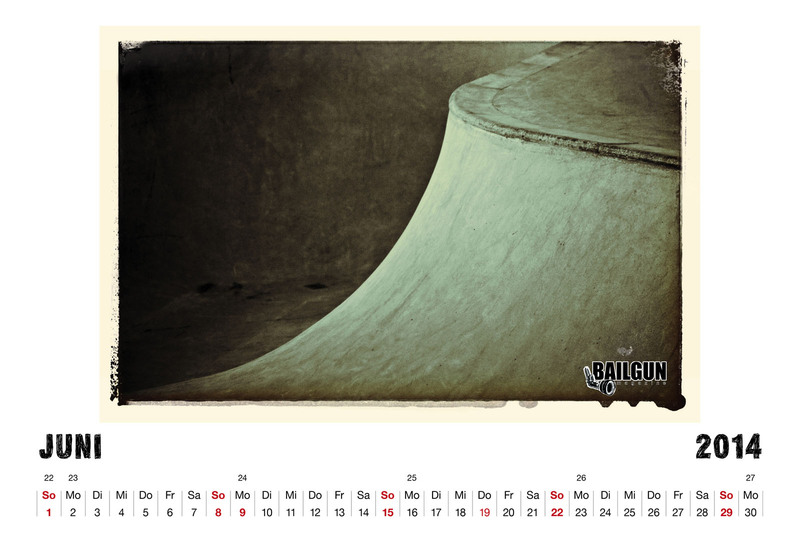 The 2014 Bailgun calendar features 12 images of beautiful concrete structures and curves. that will be updated every month. – to download just click on the image. 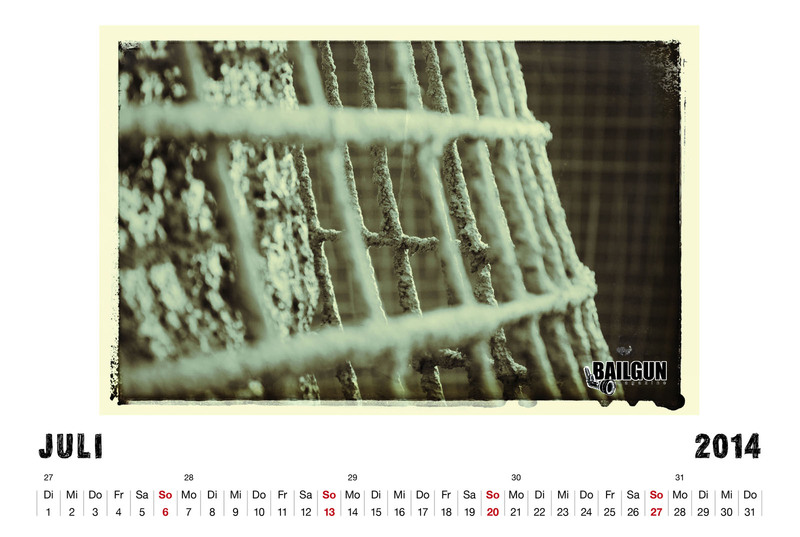 To Download a printable PDF of the March 2013 calendar just click on the image. Krasse front rock on some gnarly bank. 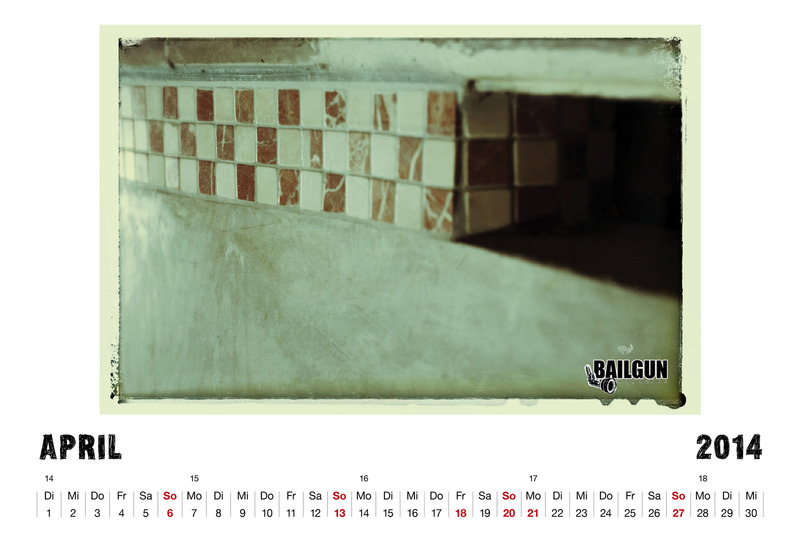 Check out the 2011 Bailgun calendar – PREVIEW below. 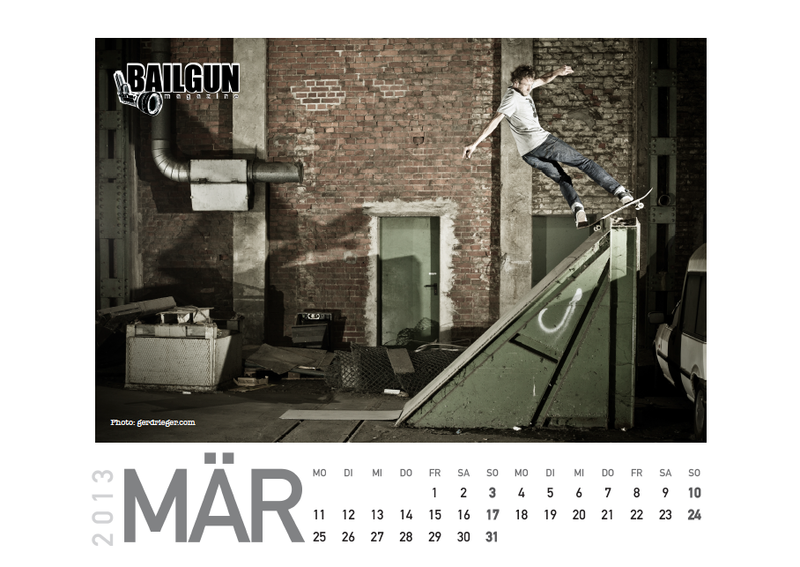 Featured skaters are John Magnusson, Anders Tellen, Jürgen Horrwarth, Kevin Wenzke and more. Light at the end of the tunnel. 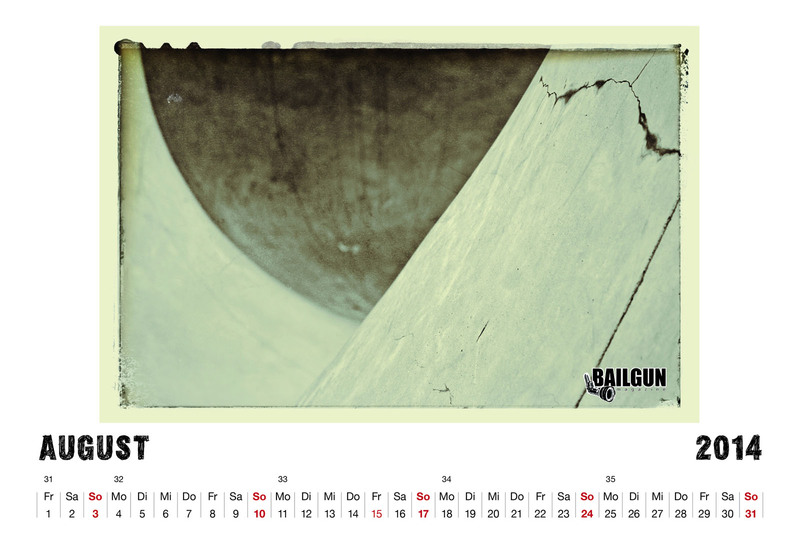 After Concussion Magazine called it´s quits not to long ago they managed to continue their cool mag. Go get your own Concussion copy and support a really cool skate mag. 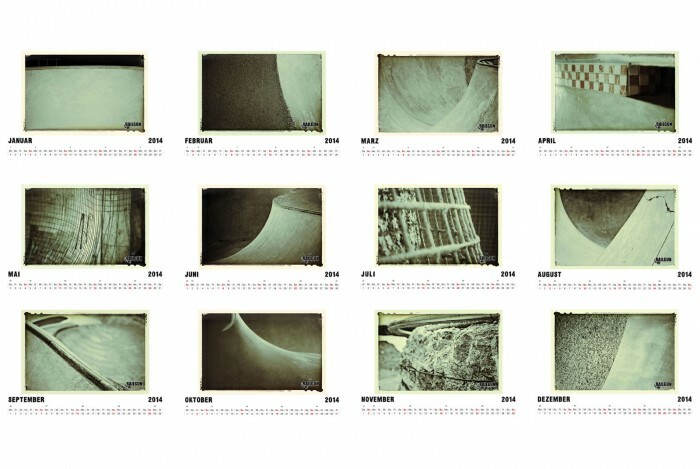 The 2009 calendars are still available and make a great xmas present. Jürgen Horrwarth bs ollie into the evening sun, Moos. 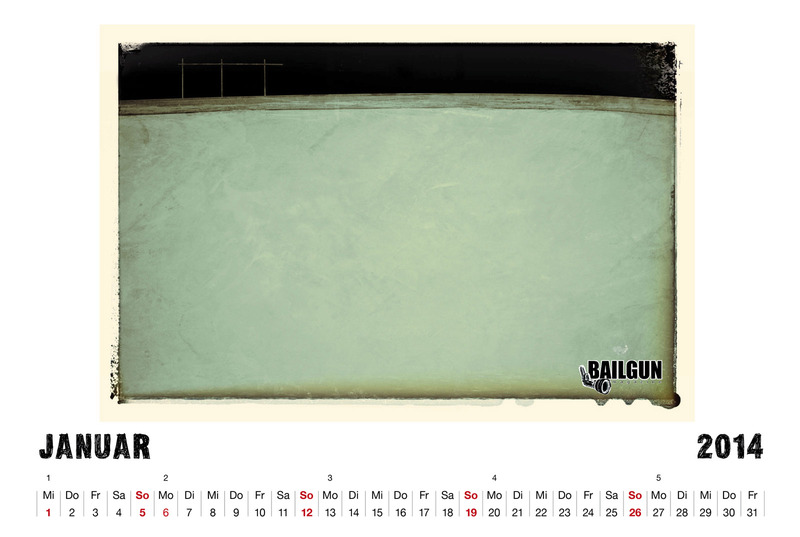 2008 Calendar. 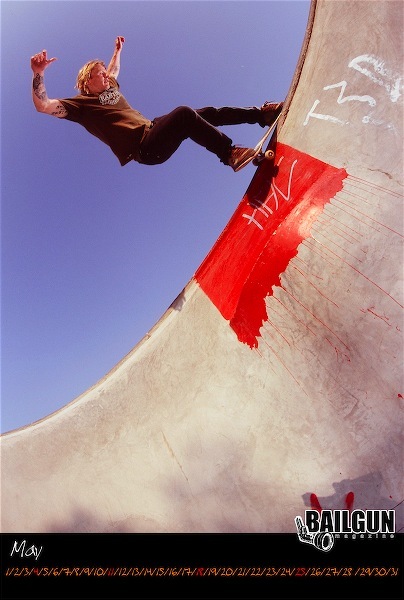 Anders Tellen feeble grinding to fakie into May. Just print out the remaining months.